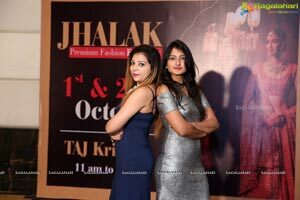 22"d, September, 2018, Hyderabad: Jhalak - The pioneer exhibition label in India from Jaipur is all set to Mesmerize Hyderabad on 1st October & 2nd October, 2018 at Taj Krishna, Hyderabad. 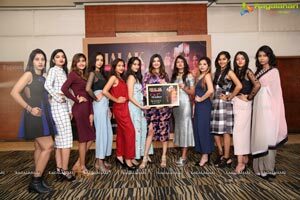 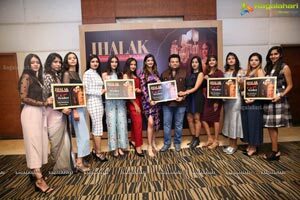 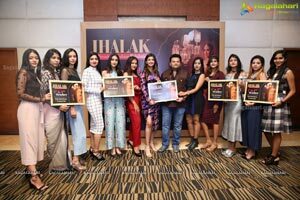 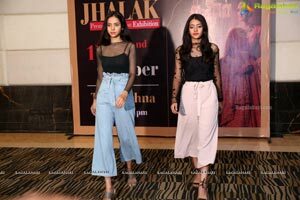 Jhalak is India's acclaimed fashion and lifestyle exhibition that aims to ignite fashion flame from the Mystical and Rustic Hawa Mahal to the Vibrant and Glorious city of Pearls – Hyderabad. 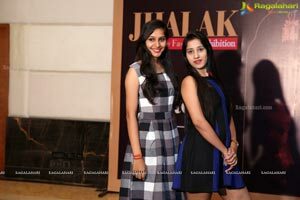 With more than More than 90 successful & highly acclaimed exhibitions across India earning immeasurable repute. 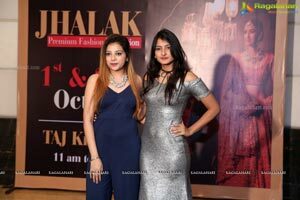 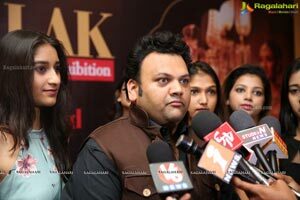 Jhalak is celebrated for their pan india network, creative works of majestic artistry & customized works of opulence making them the innovative trendsetters in haute couture and fashion. 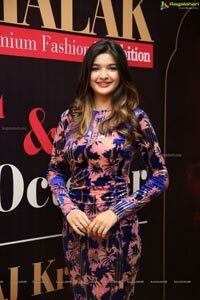 The premier exhibition in India is organized by Director Nihar Gupta is an unchallenged titan in the fashion universe known for their exquisite and unique lifestyle elements , fashion ensemble , Exceptional jewellery, Decorative home decor , Spectacular themes of home furnishings, customized accessories , Bridal and festive collections from India's most renowned designers and fashion experts. 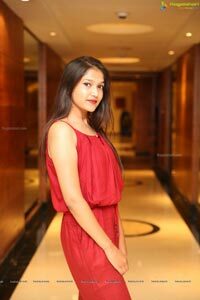 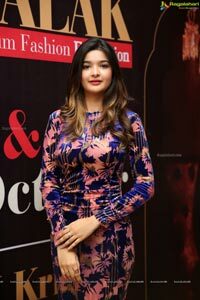 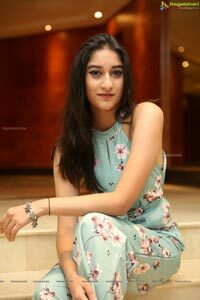 Actress Krutika Singh Rathore graced the grand curtain raiser along with Models.